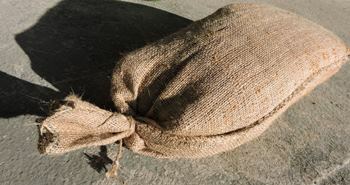 Our 100% natural Hessian Sandbags are traditionally used to assist in the prevention of flooding. Hessian sandbags are fabricated from jute, which as a natural plant product is fully biodegradable. 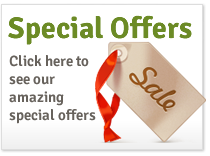 For longer term requirements our rotproofed hessian bags are recommended. 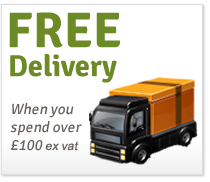 Hessian sandbags can be used to weight items down, including tarpaulins and road signs. They also have good impact-absorbing properties for use in defence, shooting range and paintballing applications. 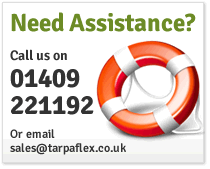 Tarpaflex Hessian Sandbags are 76cm x 33cm, and are a natural tan in colour. Each sandbag comes empty, complete with attached string to seal the open end once the bag has been filled. It is recommended not to overfill sandbags; to fill to two-thirds is considered sufficient in order to mould the bag to a doorway or stack atop other sandbags.